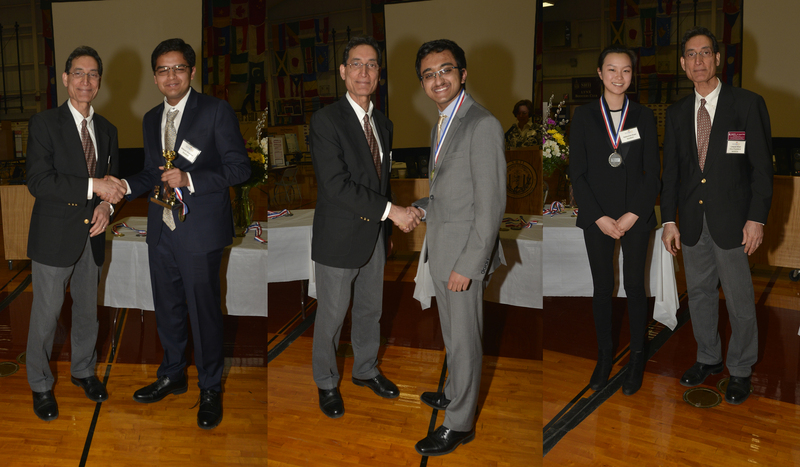 Partner with NHSEE to encourage New Hampshire high school students to learn and develop the 21st century process skills necessary for today’s workforce. Your support will help to build our statewide science and technology education program and engage hundreds of today’s youth in STEM education and research. Website & other communications to students, teachers, school administrators, etc. NHSEE would welcome the opportunity to discuss and customize sponsorships based on donors’ interests, missions and goals. For further information, please contact us through www.nhsee.org Checks should be made payable to NHSEE and mailed to NHSEE, PO Box 5202, Manchester, NH 03108-5202. 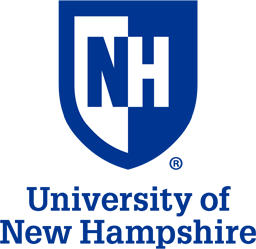 On-line donations can be made by going to https://www.crowdrise.com/nhscienceandengineer (copy and paste into browser). 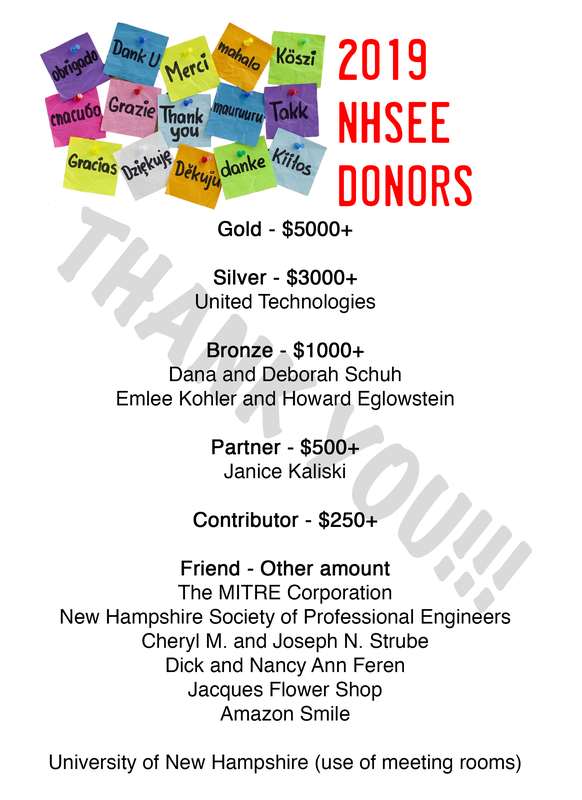 NHSEE is managed by NHSEEA which is a non-profit, charitable tax-exempt organization under Federal law 501(C)(3). For more information on NHSEE sponsorship opportunities, please contact us.